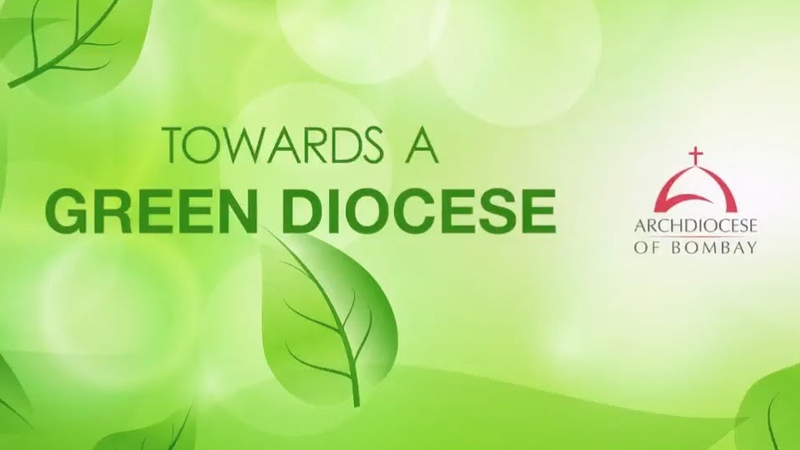 In the Archdiocese of Bombay in India, Cardinal Oswald Gracias is set to launch a new Green Diocesan Initiative for the entire local Church, saying that it’s our responsibility to enable all generations to enjoy the fruit of God’s Creation. The new initiative begins September 1 on the World Day of Prayer for Creation. Cardinal Oswald Gracias of the Archdiocese of Bombay, India, announced that he will be launching a Green Diocesan Initiative. We look back to a June 1 video message from Archbishop Donald Bolen of Regina stating commitment to all victims of abuse and misconduct. The World Youth Day Cross made its way around several American cities on its route to Panama for World Youth Day 2019. McCarrick kept a robust public presence during years he was allegedly sanctioned. Michael O’Loughlin charts Cardinal McCarrick’s public appearances while allegedly under sanctions. Ave Maria president denounces ‘defiance’ of pope by ‘conservative Catholics’. Jim Towey, president of Ave Maria University, said Wednesday that he unhesitatingly supports Pope Francis in the wake of Archbishop Carlo Maria Viganò’s call for the pope’s resignation. Cardinal Cupich of Chicago says interview edited unfairly. “An NBC Chicago TV report that aired Monday night was edited in such a way that gave the false impression that Pope Francis and I consider the protection of children to be less important than other issues, such as the environment or immigration. 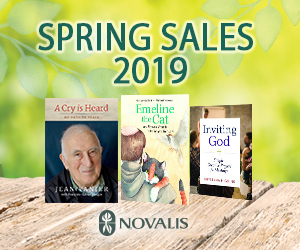 Nothing could be further from the truth,” Cardinal Blase Cupich wrote in an August 29 press release. Philippine immigration confirms move to deport nun. Justice Department says Sister Patricia Fox can still appeal deportation order in courts.